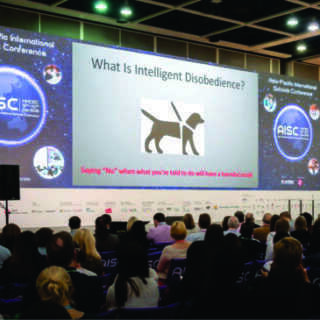 Ira Chaleff giving keynote address to 500 teachers from 180 schools and 24 Asian countries on the application of Intelligent Disobedience to child safety and development. Powered by WordPress™ - Theme: Hueman™ by Press Customizr™. No Thanks! Maybe next time.